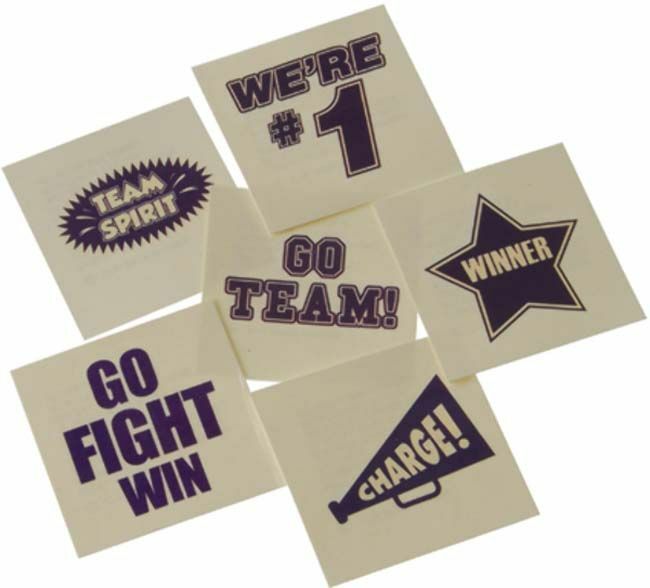 Whether you place it on your cheek or on your arm, nothing is more fun showing off your team with a temporary tattoo! Whether you’re at a high school football game or the Olympics, everyone wants to wear the shirts with their favorite team. Get one today! 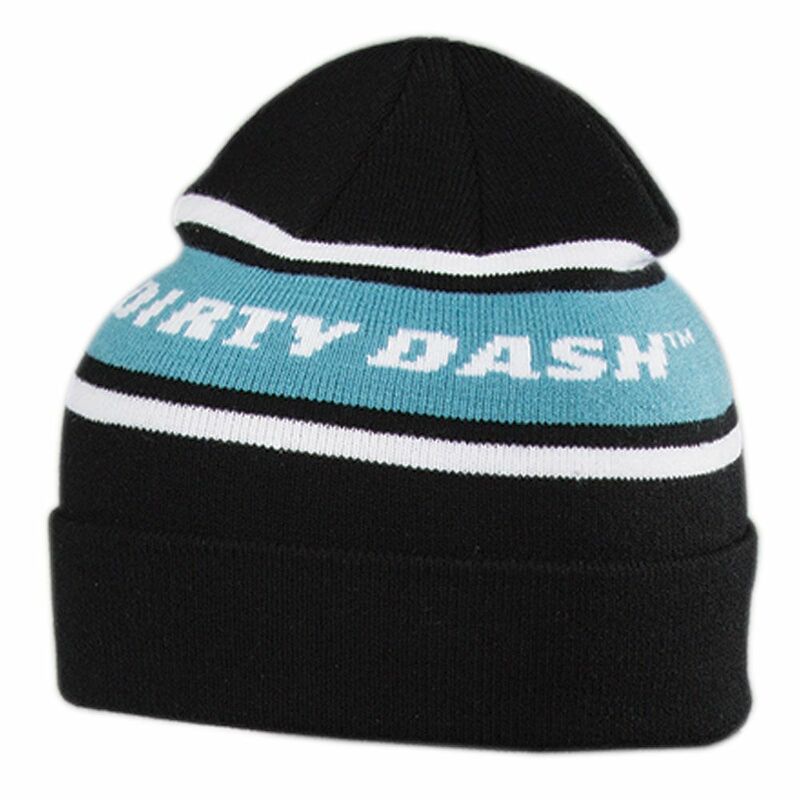 During the cold season, everyone is going to want to keep warm with soft, knit beanies branded with your logo. 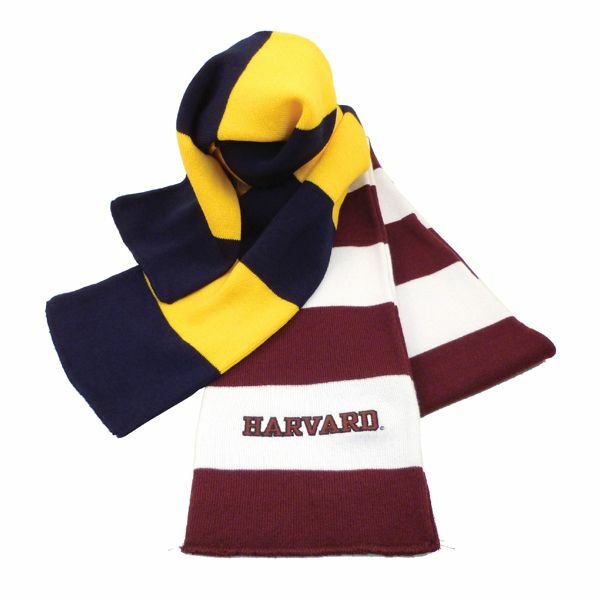 Perfect for those late-night winter games, scarves will keep you warm and promote your brand – all at the same time! Want more inspiration for your campaign? Contact us today! Spirit body flags – There’s always at least one crazed fan at a sporting event. 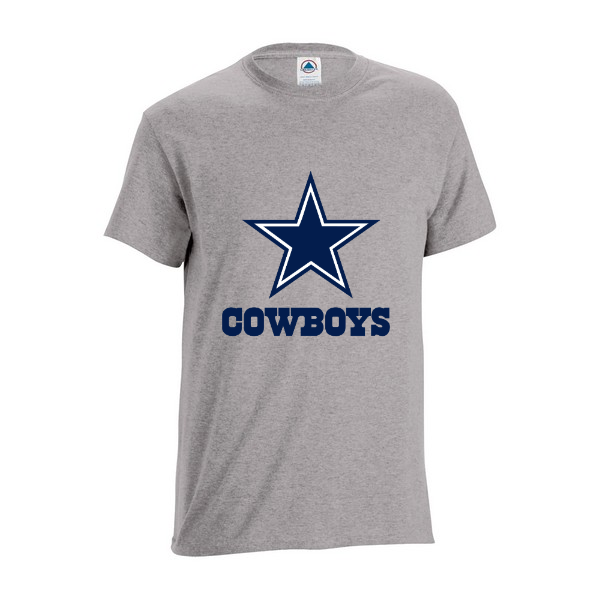 And what does every sports fanatic need? A body flag with your logo, of course. Sunglasses – Nothing is worse than being stuck in the stands on a bright day without sunglasses. You spend more time squinting against the sun than actually watching the game. Give the useful gift of sunglasses that will have your customers thanking you, and remembering you, forever. Cooling towels – On a hot, summer day it’s hard to enjoy any sporting event. But with a cooling towel, fans will be comfortable the whole game. Foam Fingers – Nothing says spirit like a good ol’ fashioned foam finger. Your logo will stick out from the stands with this crowd-pleasing product. Beverage Insulators – With a branded beverage insulator, your customers will literally be carrying your brand all day. And every sporting event needs cool drinks!